Revelers.IO Music: “I Remember,” deadmau5 and Kaskade. Revelers.IO Music: History of Electronic Music. 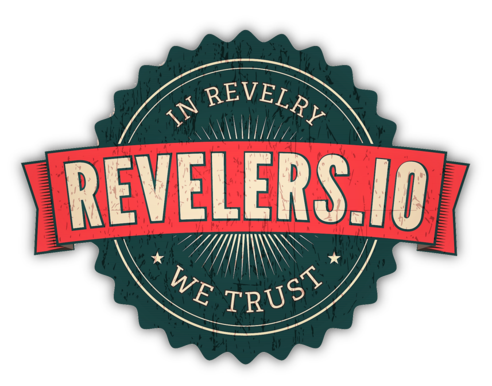 Revelers.IO Music: Safety Dance, KM Music Mix.